On February 18, 2019, the remaining four members of K-Pop boy group B.A.P left their label, TS Entertainment. This is after leader Yongguk and maknae, the youngest member, Zelo left in 2018. Their fans, called “Babyz,” are rejoicing all over the world, but who would be excited about their favorite group leaving their label? The fans of a group whose members are under slave contracts, that’s who. B.A.P debuted in 2012 under TS Entertainment with Warrior. The group, whose name means “Best. Absolute. Perfect,” was an immediate success. However, in 2014, the members filed a lawsuit against TS for unfair treatment and payment. It was reported that the company had made about $10 million since the group debuted, but the members only received about $500 a month. The members’ health was also sacrificed for profit, and TS didn’t cover any medical expenses they had. The lawsuit took over a year to settle, and in that time period, B.A.P was completely inactive in the music industry. Fans blame this hiatus as hindering their success, claiming that the group could be as big as others such as BTS or EXO. Given their popularity as rookies, that could very well be true. 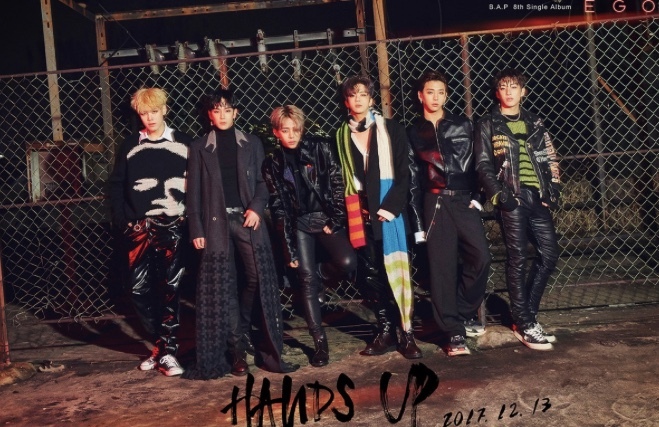 B.A.P finally returned in late 2015 with the single Young, Wild, and Free, after an agreement had been made between them and TS, which was not released to the public. Despite settling their lawsuit, Yongguk made it clear that the members had no intention to stay at TS as their contracts expired when he decided not to renew with the company on August 23, 2018. Later that year, on December 23, Zelo’s contract expired and he left as well. Today, the remaining four members, Himchan, Daehyun, Youngjae, and Jongup, followed Yongguk and Zelo’s path and left as well. Though Babyz might be sad that the group will not be releasing music together anymore, the members’ health is the most important thing to them. Besides, B.A.P returning as six is still a possibility.